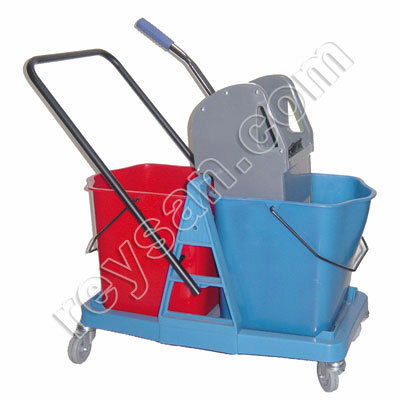 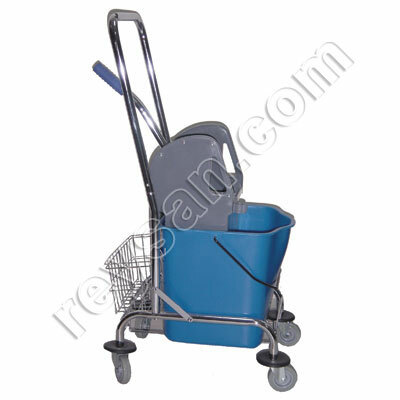 PRODUCT DESCRIPTION Multifunction cleaning cart with canvas bag of 60 liters capacity. 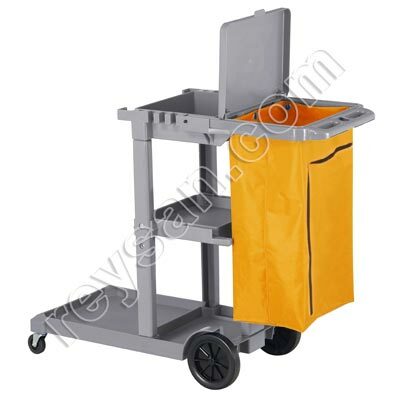 60l canvas bag with zipper and holder with lid. 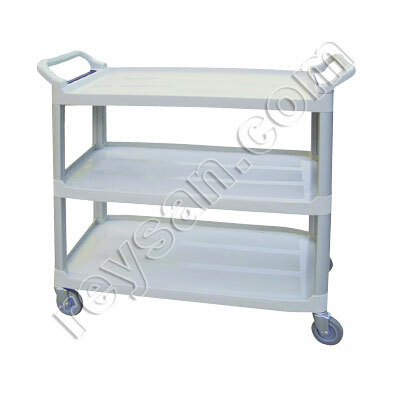 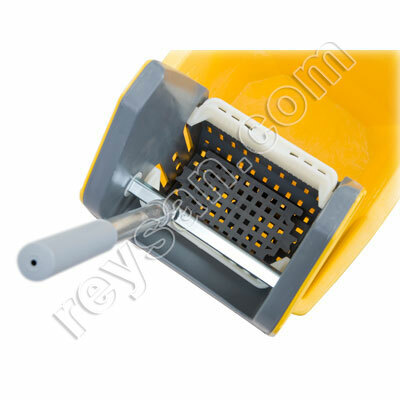 Combine this product with web code 1439 OBJECT CARRYING TRAY AF 08405.